The MILD procedure for lumbar spinal stenosis refers to a type of minimally invasive surgery designed to treat lumbar spinal stenosis (LSS). Lumbar spinal stenosis occurs when the spinal canal has narrowed and compressed the spinal cord nerves in the lumber (lower) region of the back. The compression of the lumbar spine often starts out slowly and develops over time. It is among of the most common spine conditions, especially in individuals over 50. The typical symptoms of this condition include numbness, weakness, or pain in the buttocks, legs, or feet, as well leg stiffness, and lower back pain. If the symptoms are severe or fail to respond to non-operative treatments such as exercise, activity modification, or steroid injections, surgery such as MILD may be the right option for you. Our board-certified neurosurgeons are experts in orthopedic and neurological spine surgery, including the MILD procedure. 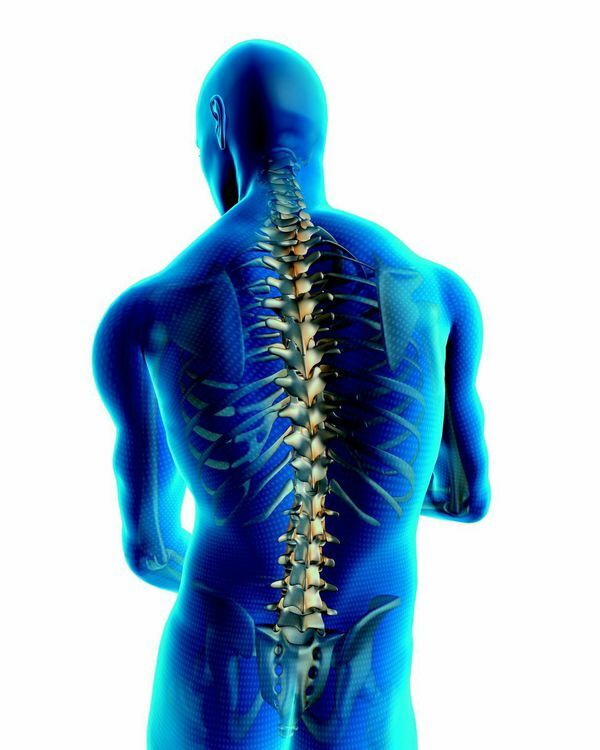 To learn more about the spine surgery treatment options provided at our center, please contact ProMedSPINE today! MILD stands for “minimally invasive lumbar compression.” The procedure works by removing the bone or tissue putting pressure on the spine nerves. During the spinal surgery procedure, your doctor will make a small incision in the lower back (about the diameter of a pencil). Using fluoroscopic guidance, the area under compression will be located and a hollow instrument known as a portal will be inserted into the back. Through this portal, your surgeon will remove the bone and tissue that are pressing on the nerves, thus relieving the pain. MILD is an outpatient surgical procedure, so patients do not stay overnight in the hospital. Within a few days of surgery, most patients are able to resume light tasks and everyday activities. Most also experience a significant improvement in symptoms, including the ability to stand longer and walk farther with significantly less pain. Please visit AAOS to learn more about this back condition. 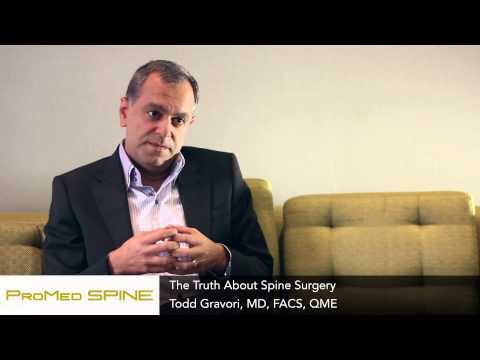 Q: What are the advantages of MILD over traditional spinal surgery? A: Traditional spinal surgery for lumbar spinal compression is more invasive. This means it require longer hospital stays and exposes the patient to more risk of complications, such as anesthesia and infection. The advantage of a MILD procedure is that is minimally invasive and can be performed as an outpatient procedure. Q: How long does it take to do complete a MILD surgery? A: The length of time it takes to compete a MILD procedure varies depending on the patient, but typically the surgery lasts about an hour. Q: Is the MILD procedure safe? A: While it is a newer procedure, all evidence so far points to it being as safe or safer than similar treatments. Q: Who is a good candidate for a lumbar spinal stenosis procedure? A: If you have tried nonsurgical treatment but found that your symptoms have not improved, you may want to talk to your doctors about spinal surgery. The typical MILD patient has severe symptoms such as pain, weakness, or numbness in the legs and has no other conditions that would inhibit recovery from surgery. Is your lumbar spinal stenosis making it difficult to do the things you enjoy? Have other treatments failed to relieve the symptoms? The MILD procedure may be the right choice for you. Our spine doctors are leading experts in minimally invasive spinal surgery. You can contact us today by filling out our online contact form or calling 888-75-SPINE. Next, learn about interspinous process decompression.